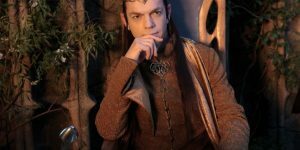 Galadriel is a female fictional character from J.R.R. 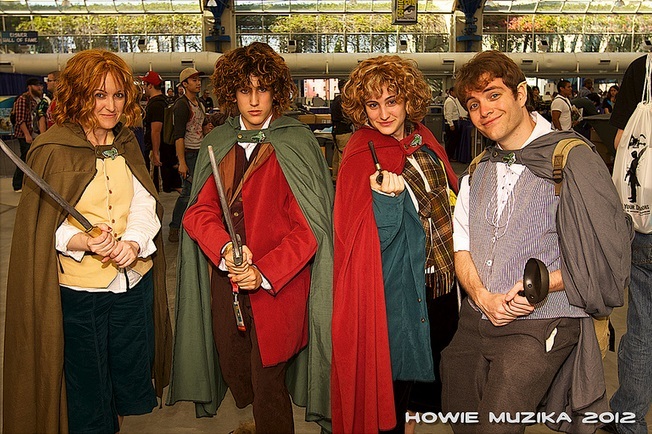 Tolkien’s Lord of the Rings books and the films based off of them. 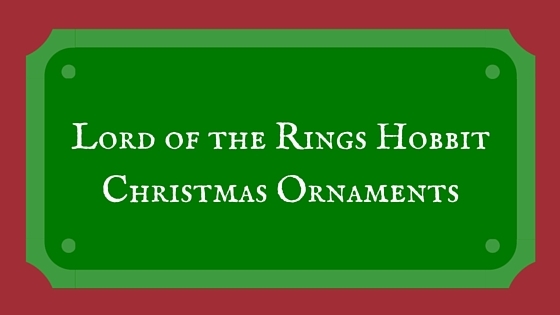 Galadriel is a royal elf, considered to be the greatest of all the Elven women. She was very tall, with long golden hair, a very fair complexion, and was known for always wearing white, giving her the nickname of the “White Lady.” For female fans of the Lord of the Rings, there aren’t too many female characters to choose from when it comes to dressing up for Halloween or Cosplay as your favorite Tolkien character, which makes Galadriel a very popular choice. 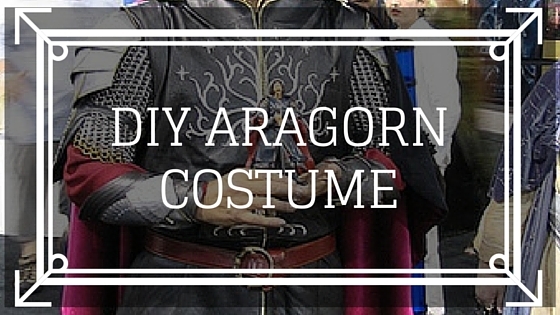 Here are some ideas for putting together a great Galadriel cosplay costume. 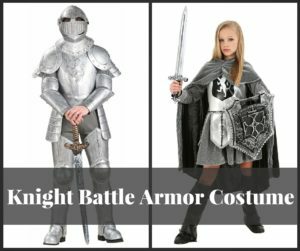 This child’s costume is available in sizes small, medium, and large. 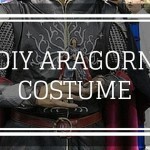 The costume includes both dress and crown. Dress is made from 100% polyester interlock knit and chiffon. Dress is a sleeveless pullover boat-neck style and has chiffon overlay and sleeves. The overlay sections have clear faux gem studs to add a touch of sparkle and shine to the costume. The crown is made from a plastic headband with silver glittery vinyl attached to it, and fastens to the hair with two combs in the back of the headband. 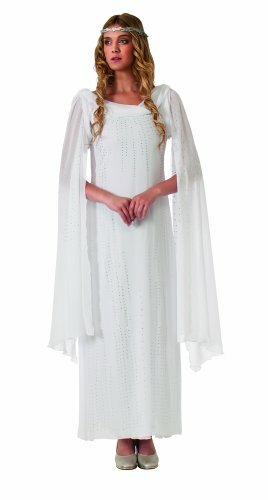 Any little girl would love to rule over the forest of Lorien in this pretty Galadriel dress. If putting together your own costume for Galadriel, this silver metal crown with hair clips on the back will really make you look the part. 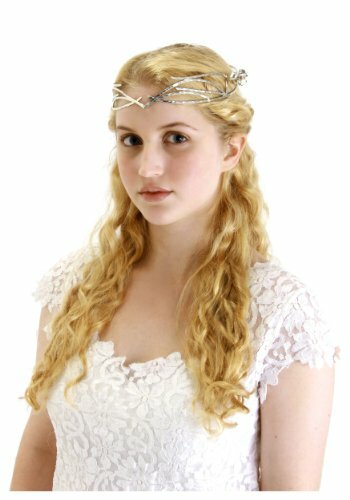 Become a true elf queen with this great crown, combined with blond wig, white dress and cape, and silver sandals. 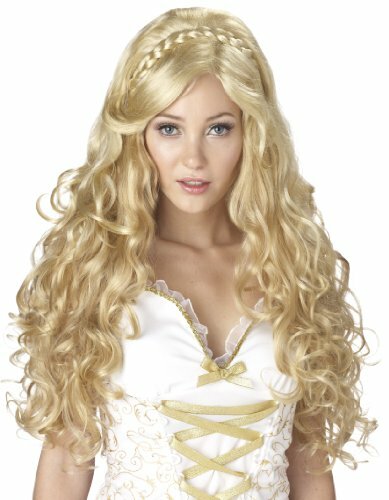 This golden goddess wig also serves well as an Elven Queen wig for portraying Galadriel. Wig is long, with golden blonde synthetic hair complete with curls and bangs. Section of hair is braided along the top. 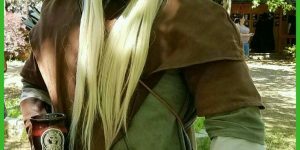 Wig comes with an elastic mesh cap interior and would look great with Galadriel’s crown perched on top of it. 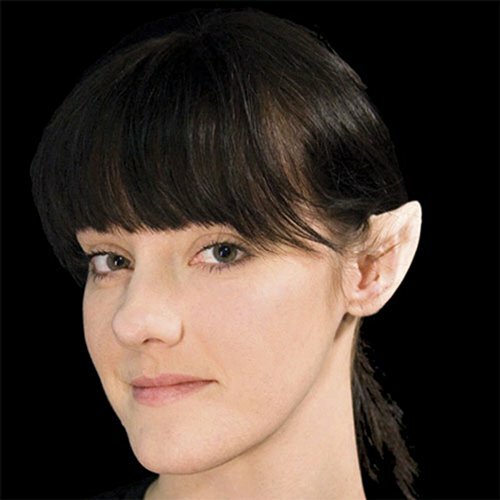 These fairy ear costume tips also serve well as elf ear tips. 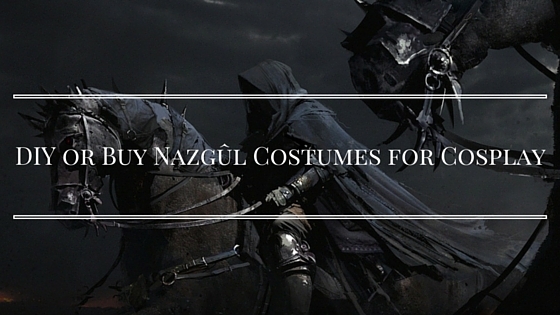 Add these to your Galadriel costume for an authentic Elven look. 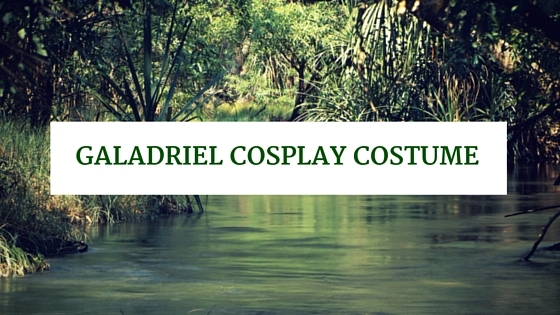 Pointed latex tips fit over your natural ears and are attached with spirit gum adhesive. Spirit gum adhesive, two ear tips, easy instructions, and spirit gum remover are included in the package. 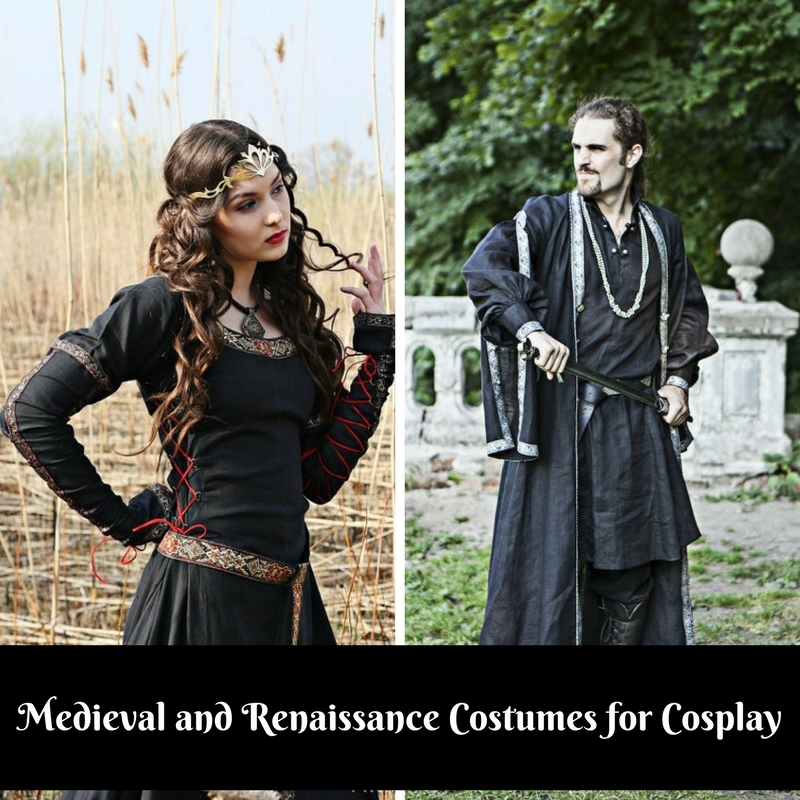 Costume comes with white dress in a women’s standard size and with headpiece. Dress is made from 100% polyester fabric and can be hand washed and laid flat to dry. Dress is ankle length with long, flowing fabric hanging down from shoulders. Accented with sparkling faux gems, this dress will look great combined with long blonde wig, ear tips, and silver or gold sandals or shoes. 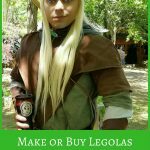 This kit includes a one size gold colored adjustable headpiece and a pair of elf ears that fit over your own ears. 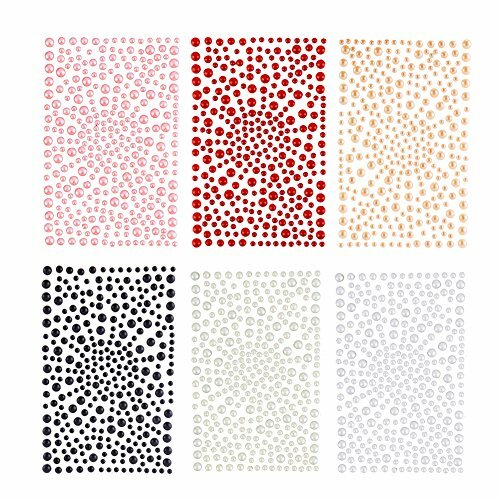 Pieces are made from 100% polyester and may be hand washed when needed. 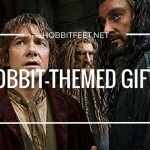 This set provides the finishing touch for any Galadriel costume. This is a pretty costume jewelry piece with a silver colored chain and pendant. 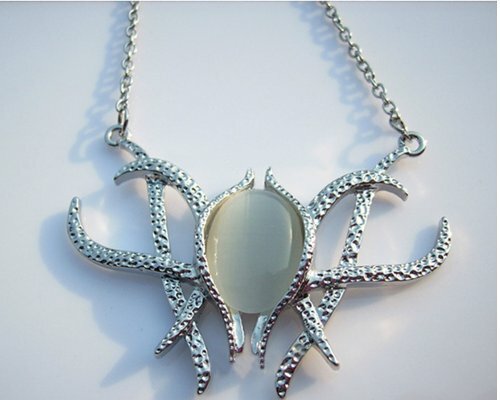 An intricate silver design is on each side of the pendant, white a large oval shaped milky white gemstone in the center. 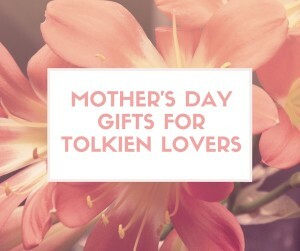 Perfect accent for any Galadriel costume. These flat, strappy sandals done in silver are the perfect compliment for any little girl’s Galadriel costume. 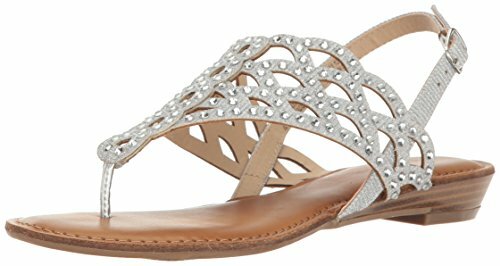 Made from faux leather and synthetic materials, these sandals have a one half inch high heel and feature a Velcro closure that makes them easy to put on and take off. These great sandals are a silver/pewter color, made from synthetic material with a man made sole. Very comfortable shoe to walk in. 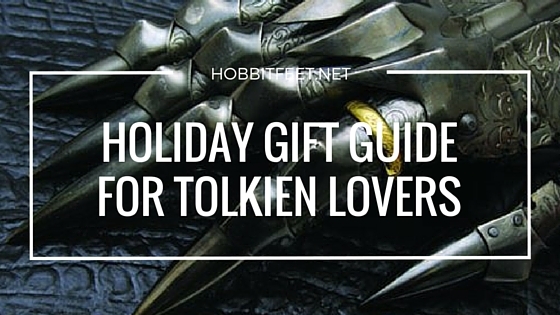 Open toed style makes them the perfect match for dressing as your favorite Elven Queen, Galadriel. 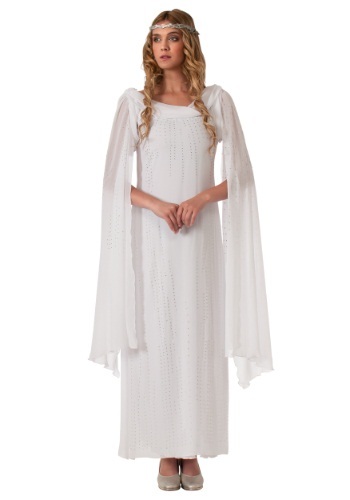 Galadriel has a beautiful dress with flowing fabric from the sleeves. 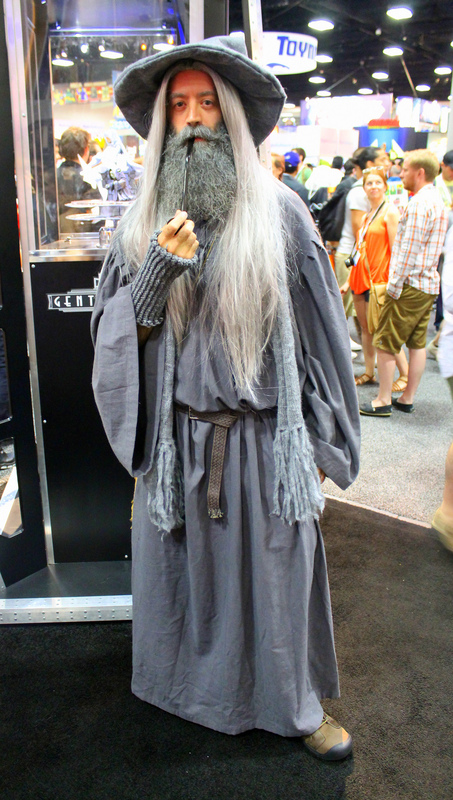 While there are costumes available for this Tolkien character, her costume is actually simple enough that you could easily create the look from simple separates that you could also wear when not portraying the character. This maxi dress in white (Women’s Sleeveless Spring Coil Jersey Stretch Maxi Dress) makes the perfect Galadriel dress. 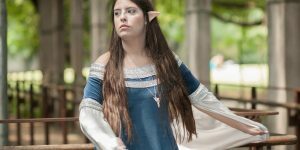 Long, wide sections of simple white tulle could be hand sewn or neatly safety pinned to the straps to create the look of Galadriel’s dress (Classic Tulle Spool of 25-Yard, White by Expo). To add that special touch of sparkle, faux gemstones or something like these flat back half round pearls can be added to the flowing fabric off the shoulders and the bodice area of the dress. Apply the pearls with some fabric tac product to hold them in place. 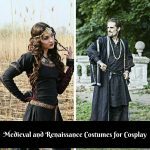 Pair this dress with the elf ears, blonde wig, headpiece, Galadriel necklace, and shoes (suggestions for products all listed above), for an authentic Galadriel look suitable for Cosplay, Halloween, or other costumed occasion. This is a step by step craft tutorial that uses a foam head, pen, strips of Worbla, loose glitter, wood glue, heat gun, paint brush, glitter nail polish, gold and silver paint, and silver metallic spray paint. 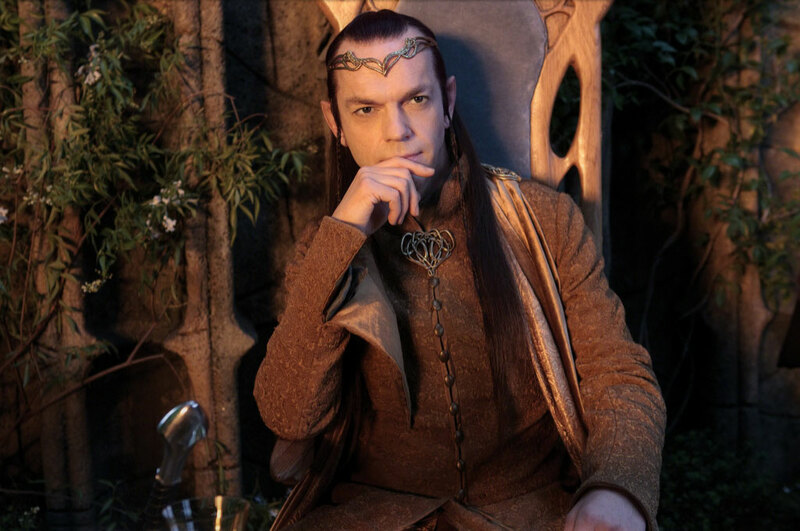 During the video, the designer uses a photo of Galadriel’s headpiece to construct it on the Styrofoam head. After the crown is constructed, she removes it from the foam head and coats it with a layer of wood glue and allows it to dry. As she continues, she adds paint, sparkly nail polish, and glitter. 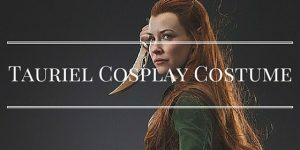 The completed project is a very realistic and authentic looking Elven Queen crown that will make the perfect accent for your costume. 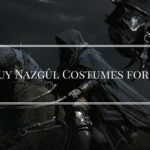 Here are even more costumes and accessories that you can use when dressing up as Galadriel for Halloween or cosplay.